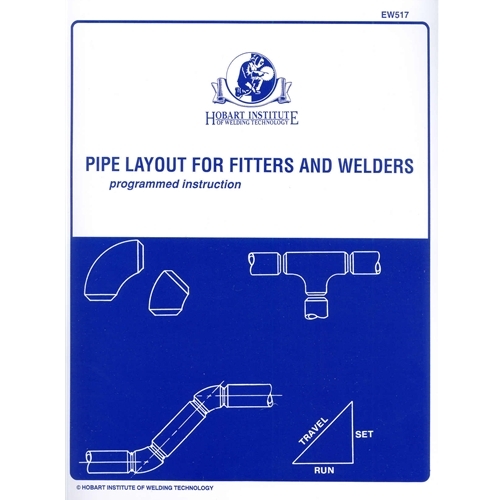 These courses provide a simple yet complete method for students to learn and understand the principles of welding symbols, symbols for nondestructive examination, blueprint reading and pipe layout. Each page is designed to teach a small amount of information which is reinforced through an action/ problem and self-check. Each page builds for the next as the student learns in an efficient and rewarding manner. 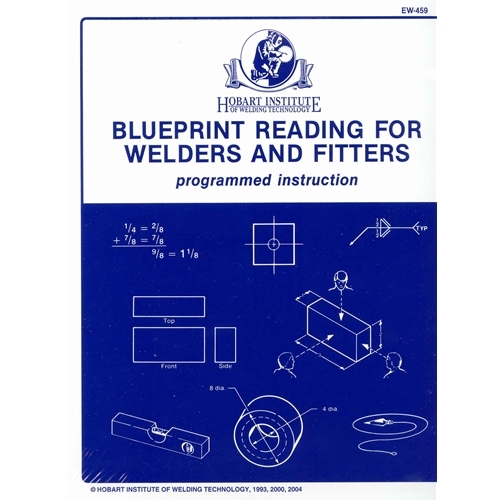 Blueprint reading for welders and fitters. 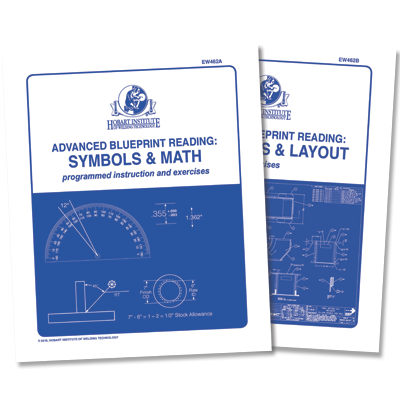 The blueprint reading for welders and fitters course contains valuable information on mathematics and metrics, Blueprint reading for the welder, blueprint reading for the fitter, setup tools, and set-up applications. 5 Tests are included with each student packet. 170 pages. 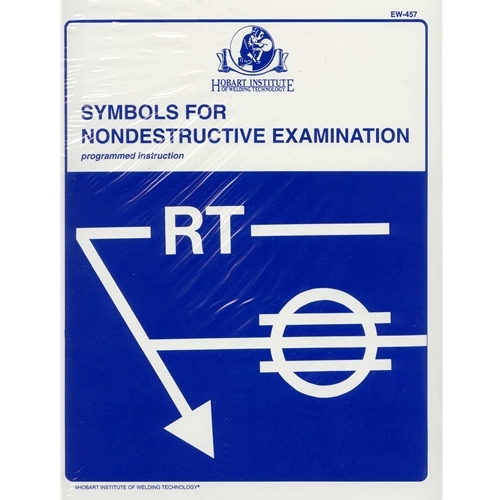 This course is designed to teach students how to interpret nondestructive examination symbols based on AWS® 2.4. 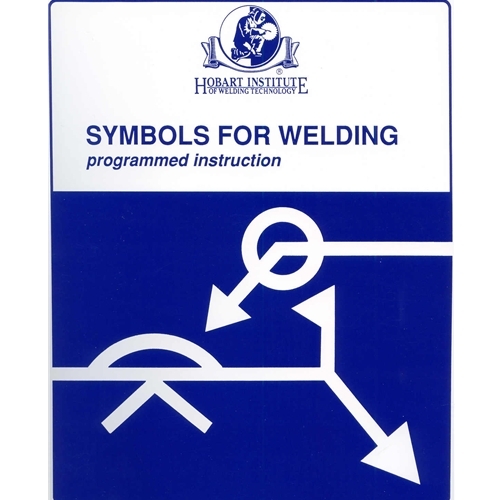 – For the benefit of students not familiar with welding symbols, the first part of the course serves as an introduction. – 1 Test is included with each student packet.